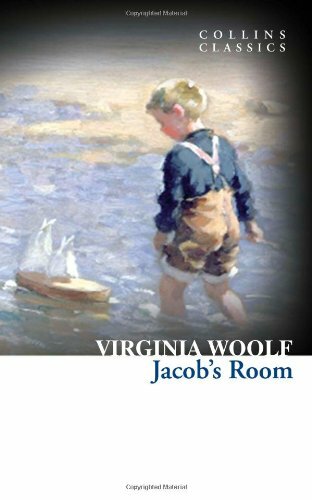 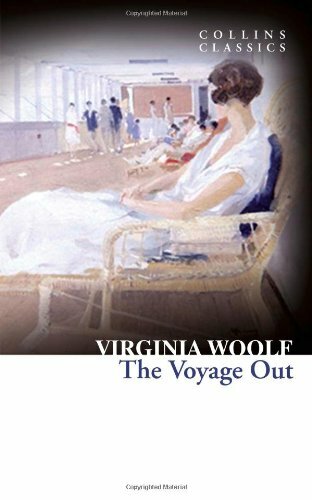 Based on a lecture given at Cambridge and first published in 1929, A Room of One's Own interweaves Woolf's personal experience as a female writer with themes ranging from Austen and Bronte to Shakespeare's gifted (and imaginary) sister. 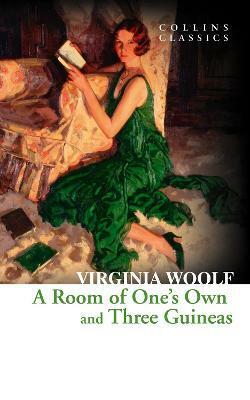 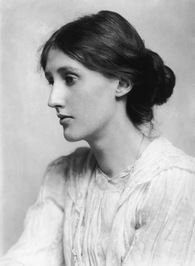 Three Guineas, Woolf's most impassioned polemic, came almost a decade later and broke new ground by challenging the very notions of war and masculinity. 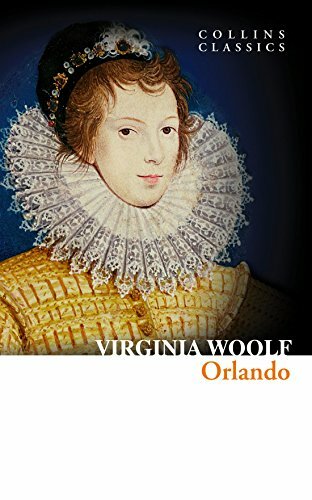 This volume combines two inspirational, witty and urbane essays from one of literature's pre-eminent voices; collectively they constitute a brilliant and lucid attack on sexual inequality.